Using our Welltex technology, Back on Track therapy socks reflect your natural body energy to create a soothing far infrared effect. 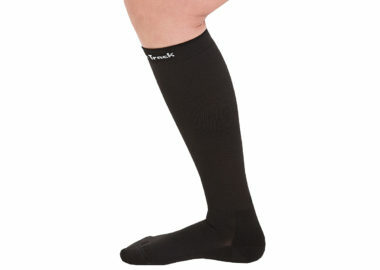 They may help with soreness in your feet related to injury or overuse. 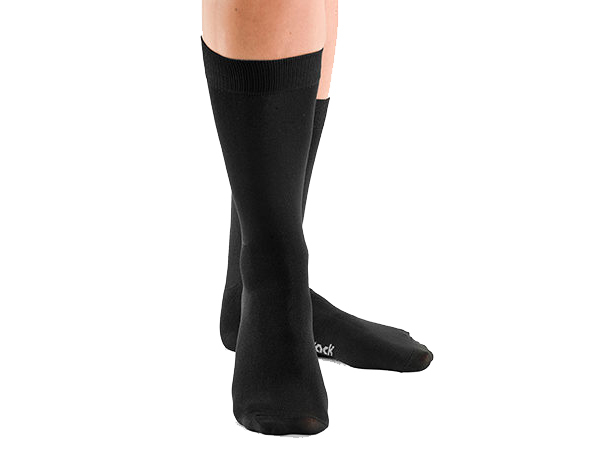 Our therapy socks can be worn during the day or at night, depending on your needs. Please feel free to contact us if you have questions about our therapy socks or other products. We would be happy to help! Socks Product size is determined by shoe size.